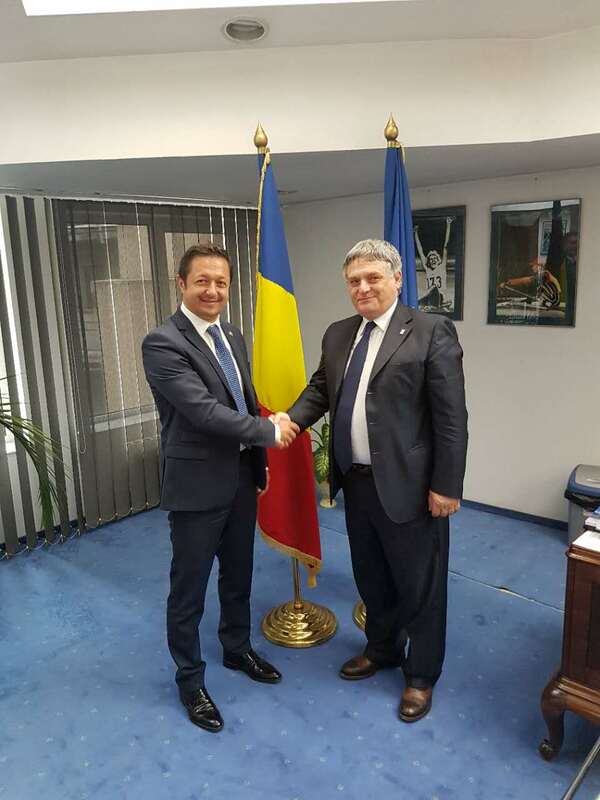 12 June: Romania. 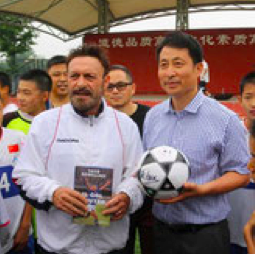 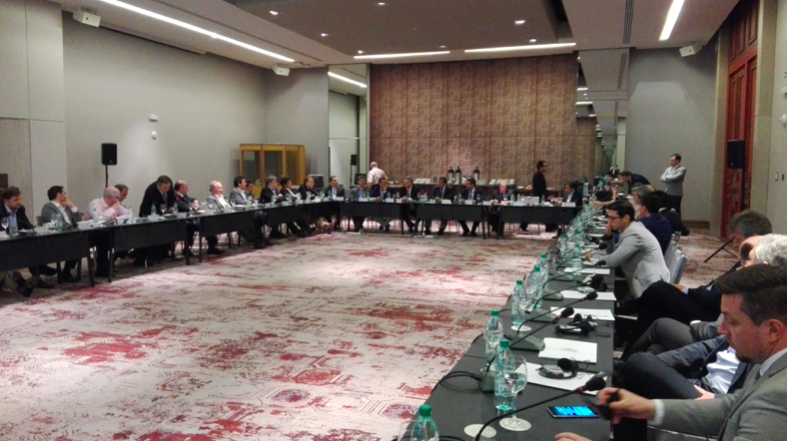 Armando Soldaini meets Marius Alexandru Dunca, Romanian ministry of Sport for the China World Football Expo. 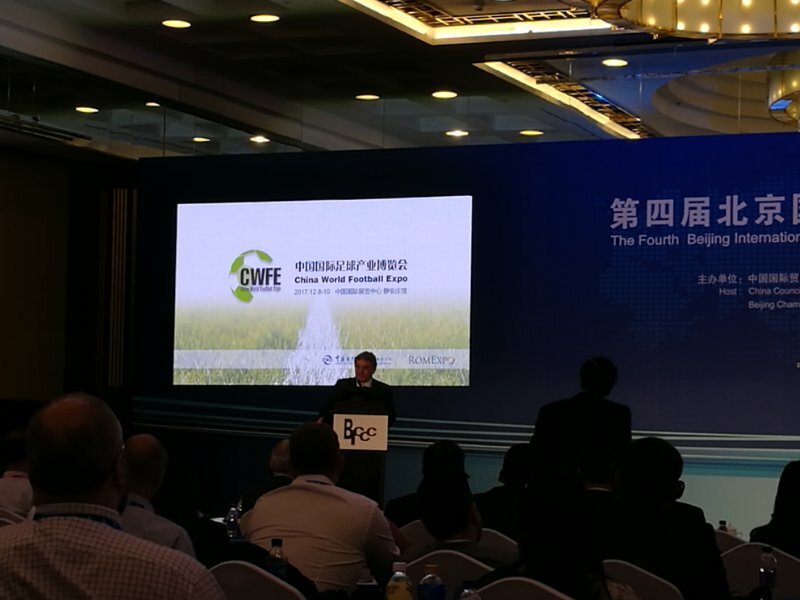 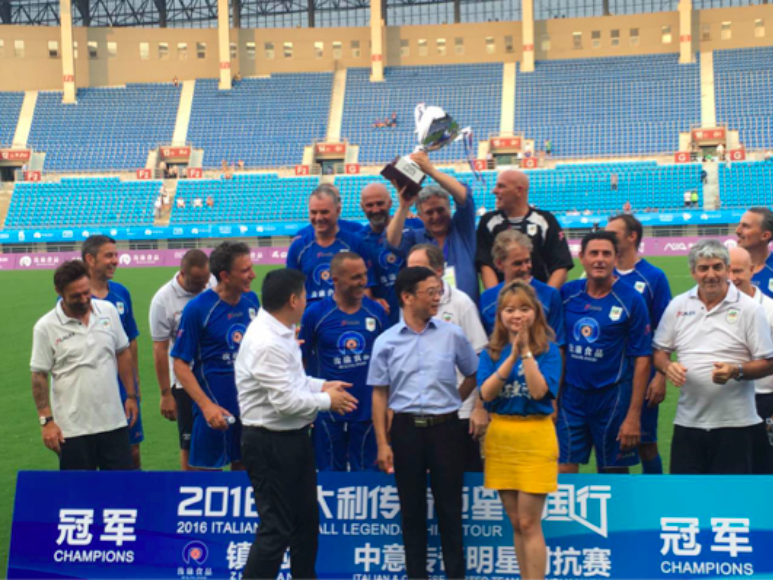 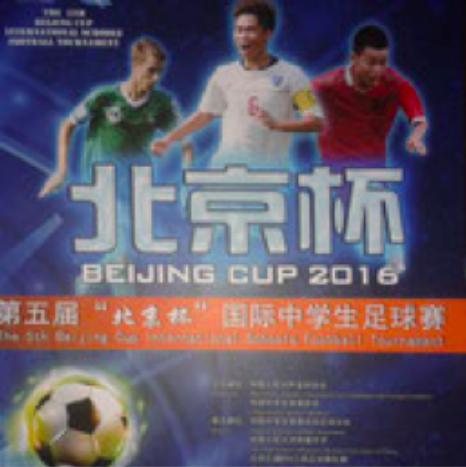 7 June: Beijing, Soldaini introduces the China World Football Expo in front of 400 International Chambers of Commerce, for the 4th BICCC congress. 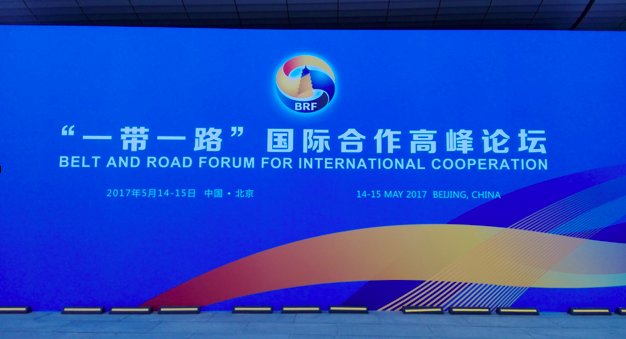 6 May: RomExpo partecipates to the One Belt One Road International Forum for international cooperation in Beijing. 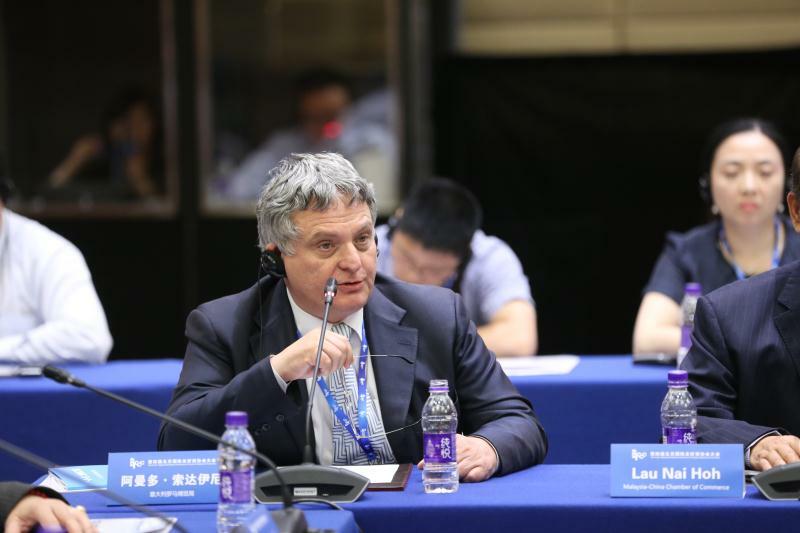 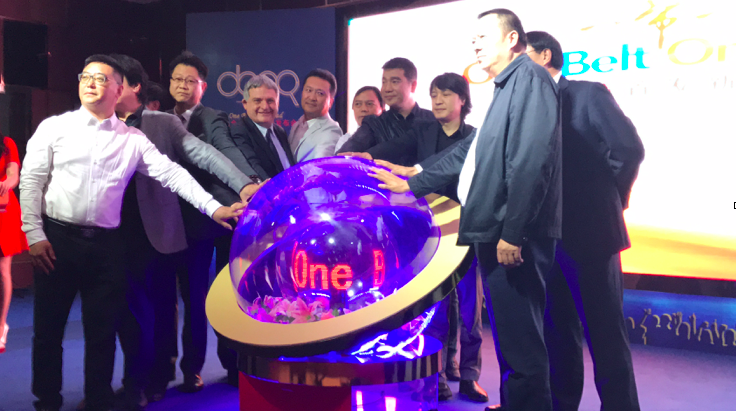 5 May: Armando Soldaini join the first world press conference of One Belt One Road in Beijing to talk about the China World Football Expo. 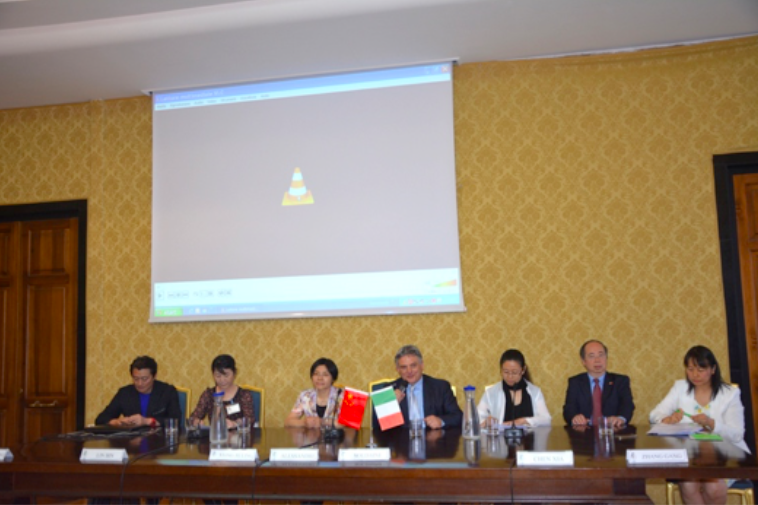 16 March: Receving the Hosting in Rome of the Administrative Committee of Wuhuan East Lake High Technology Development Zone. 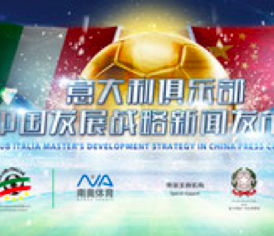 Along with the coming of Italian President Sergio Mattarella in China, the China International Exhibition Center Group Corporation and Romexpo sign the official agreement to set up together the first China World Football Expo that will take place in Beijing, from the 8th to the 10th of December 2017. 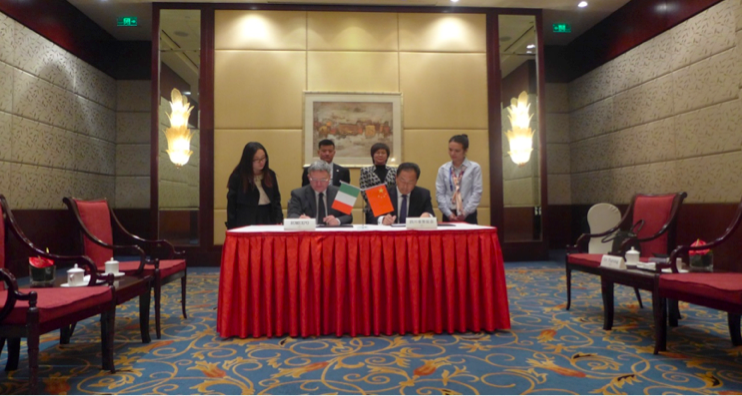 3 October On the 3rd October 2016 has been signed the Memorandum of Understanding between CCPIT Sichuan Council and Romexpo. 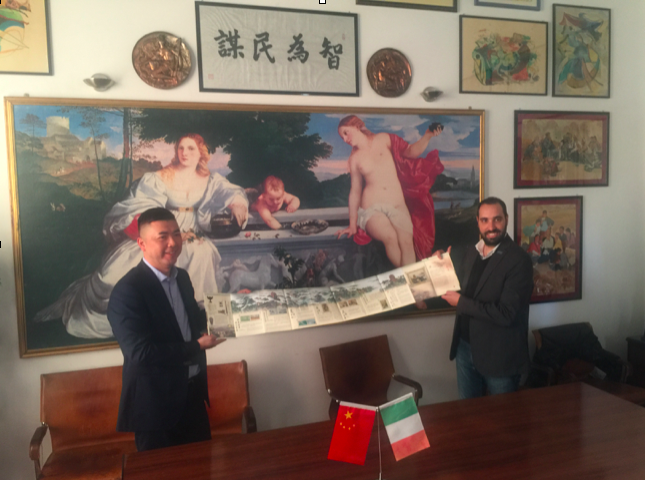 16 June On the 16th June 2016 Signature of the Cooperation Memorandum between the CCPIT Beijing SubCouncil and Romexpo. 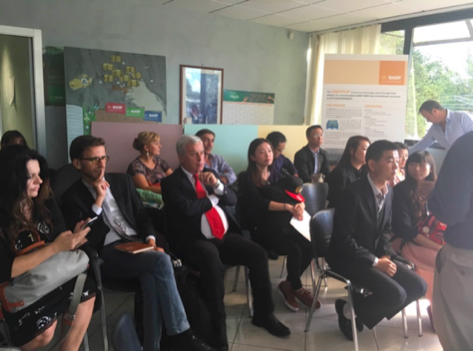 4 June – On 4th June the 2016 edition of Premio Mediterraneo award was held on the splendid terraces of Palazzo dei Congressi in Rome. 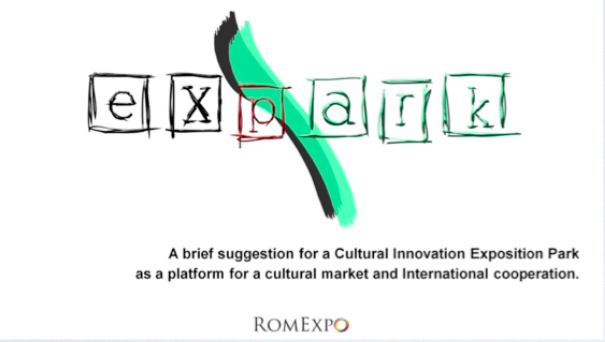 On that occasion, the CEO of RomExpo, Armando Soldaini, received the award “for his professionalism and personality shown and renowned internationally”. 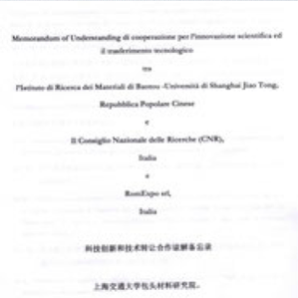 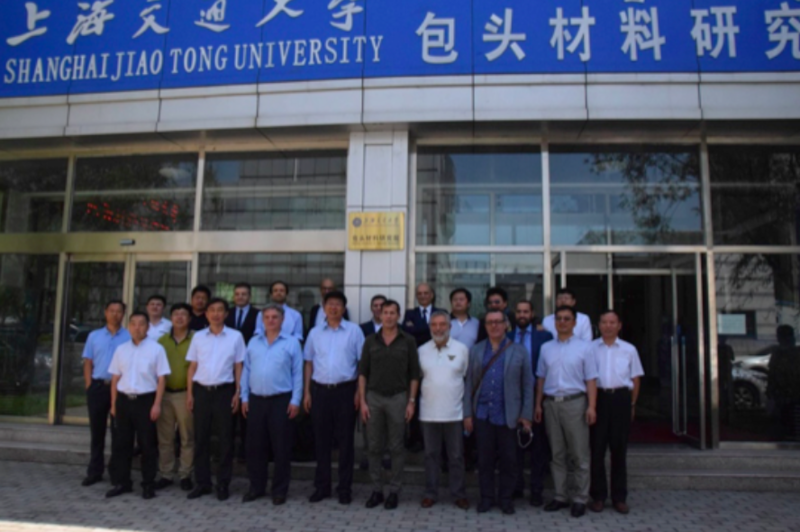 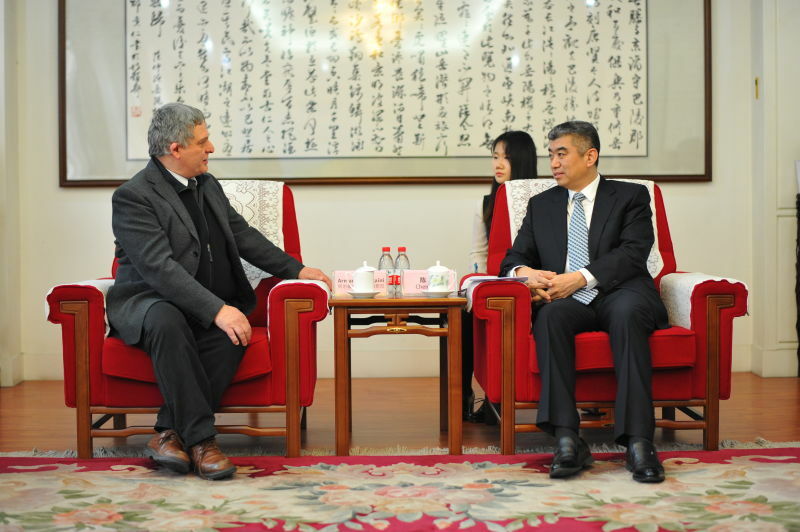 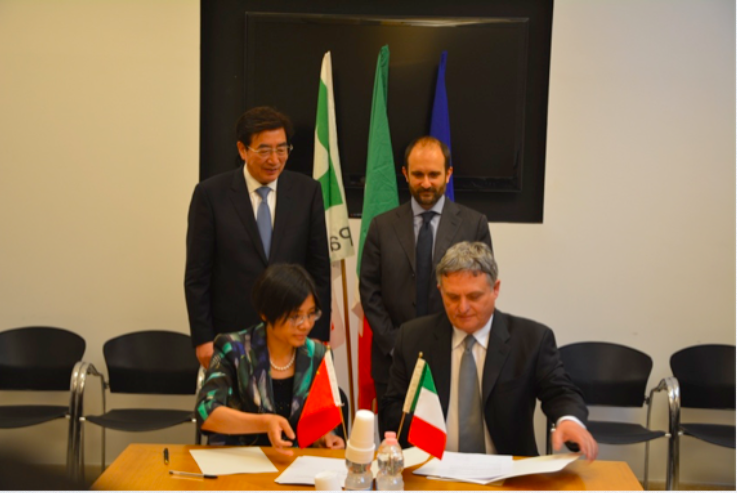 February – In February 2016 an important agreement was signed between the Baotou Rare Earth Research Institute -Shanghai Jiao Tong University (China), the CNR, National Research Council (Italy) and Romexpo to collaborate for scientific innovation and transfer of technology.